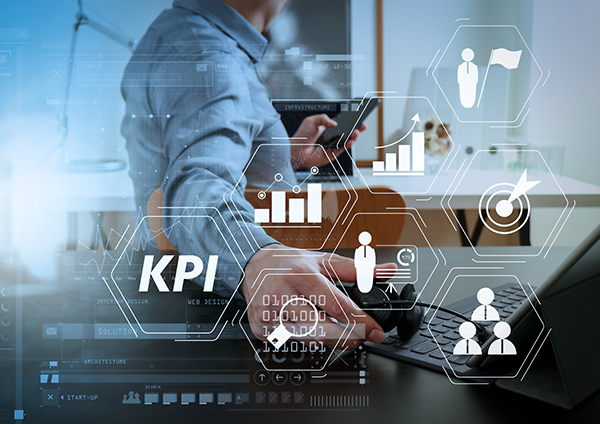 Your business's Key Performance Indicators (KPIs) are your tools for measuring and tracking progress in essential areas of company performance. Your KPIs provide you with a general picture of the overall health of your business. 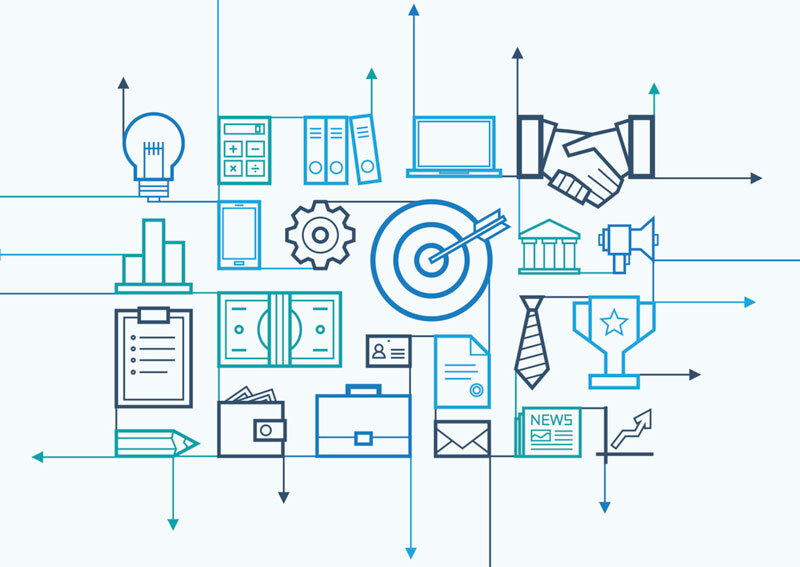 Acquiring insights afforded by your KPIs allows you to be proactive in making necessary changes in under-performing areas, preventing potentially serious losses. The KPI quantification then allows you to measure the effectiveness of your efforts. This process ensures the long-term sustainability of your company's operating model, and helps increase your business's value as an investment. Bookkeeping services are essential because they provide unified fiscal oversight you can't get from any other.